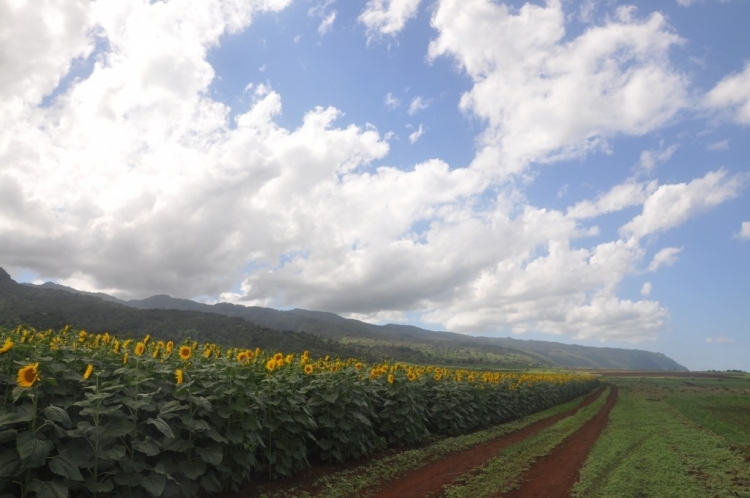 Winter in Hawaii is a magical time when the temperatures top out at 77F/25C and the sunflower fields in North Shore are in full bloom. 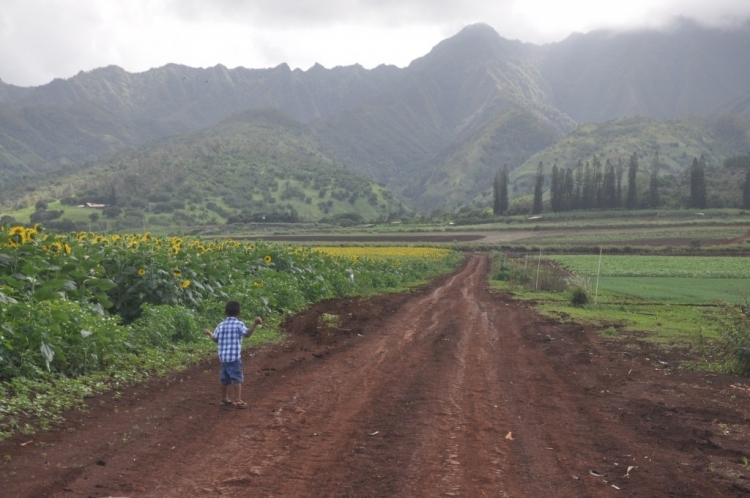 I can’t imagine a greater joy than running with my child along a path through a field of sunflowers with the Waianae mountains above and the azure waves of the Waialua coast straight ahead of us. iphone 8 case drag race Joy is best when shared, so here is a photo post for the ages: Warning: The photos in this post will make you wish for a teleportation device and possibly inspire you to recklessly book a flight to Honolulu on pure impulse. canada goose Blousons puma sneakers iphone 8 plus simple case During the Hawaiian winter, free tours of the Pioneer H–Bred International sunflower fields are available in Waialua. chaussures puma The staff members are lovely and graciously offer free tours of the sunflower fields (which are privately owned). New Balance Baskets Femme bottes timberland iphone 7 case and screen protectors Call them at (808) 637-0100 and they will let you know when you may visit. 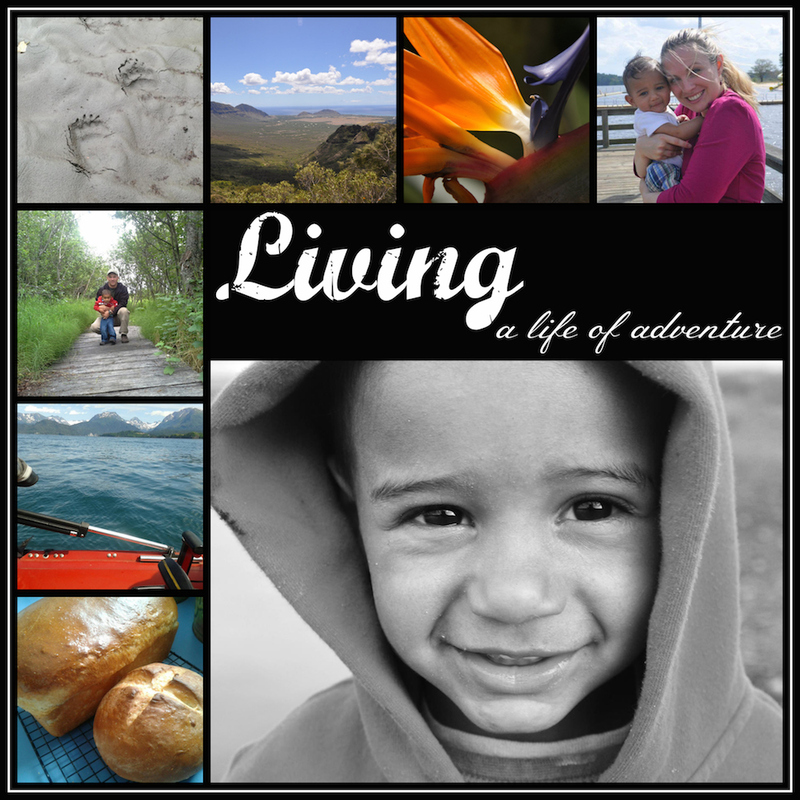 bottes timberland timberland boots homme shock proof phone case iphone 7 And, trust me, you’ll want to visit and possibly never leave. ugg australia pas cher femme timberland femme pas cher decoded leather case iphone 8 Our friends, Janet and Aubrey, joined us for a wonderful morning on the North Shore. bottes timberland Not only was it great to spend time with them, it was awesome to have an extra adult so that I could actually use my big camera. nike homme pas cher doudoune moncler soldes This particular trip occurred prior to the purchase of our GoPro so there aren’t any videos. 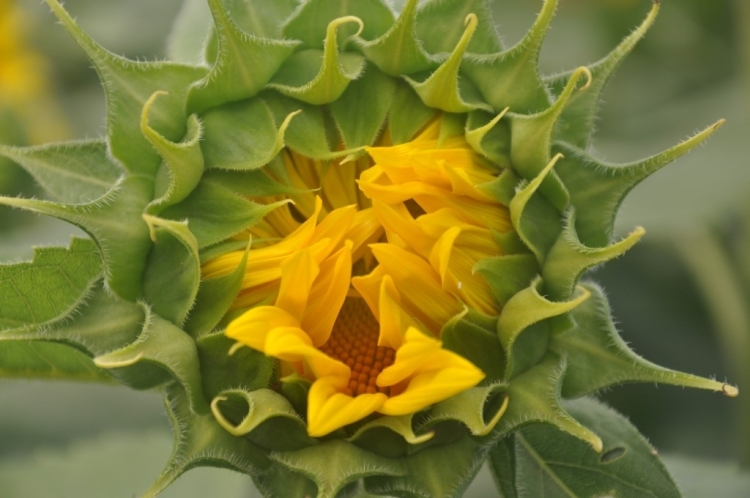 Are your sunflowers still in bloom? I’ve always wanted to go to a sunflower field and miss them!